Experian, FICO and Finicity announced a new credit score Monday during the Money 20/20 USA conference in Las Vegas. The new score, called UltraFICO Score, from Experian and Finicity improves access to credit by including consumer-contributed data – such as checking, savings and money market account data – that reflects consumers’ financial management responsibilities. Under the UltraFICO Score, a consumer grants permission to contribute bank-statement information, including the length of time accounts have been open, frequency of activity and evidence of saving, which can be electronically read by Finicity and combined with consumer credit information from Experian to provide lenders an enhanced view of positive financial behavior. 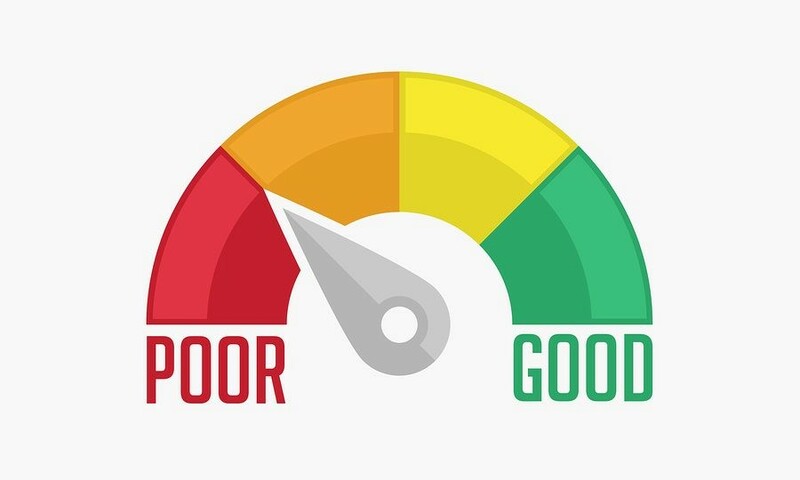 Experian, FICO and Finicity say that the new score has the potential to improve credit access for the majority of Americans, and it’s particularly relevant for people who fall in the grey area in terms of credit scores (scores in the upper 500s to lower 600s) or fall just below a lender’s score cut-off. Consumers relatively new to credit or those with previous financial distress stand to benefit the most. The UltraFICO Score will launch as a pilot program in early 2019. If all goes well, it’s scheduled to be broadly available to lenders by mid-2019. The model developed by FICO will be implemented through Experian and integrated into a lender’s existing operational workflow. Borrower data will be aggregated through Finicity. The UltraFICO Score builds off the framework of a base FICO Score. “This approach allows Americans to benefit from positive financial behaviors,” adds Steve Smith, CEO, Finicity.